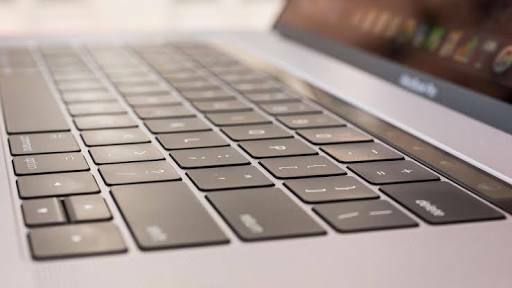 A few days ago, Apple acknowledged that some of the MacBook Pro keyboards have the sticky keyboard problem that many users have been making complaints about. Well, the good news is they have plans to fix the issue. They intend to return funds to anybody who has paid for the fix through Apple and also fix free for any other user with such issue. For MacBook users experiencing issues, Apple has posted a support document on its website detailing the new keyboard service programme. It will solve issues of repetition of letters and keys feeling unresponsive. The Out-of-warranty repairs can cost Rs. 47,500 requiring an upper case replacement.